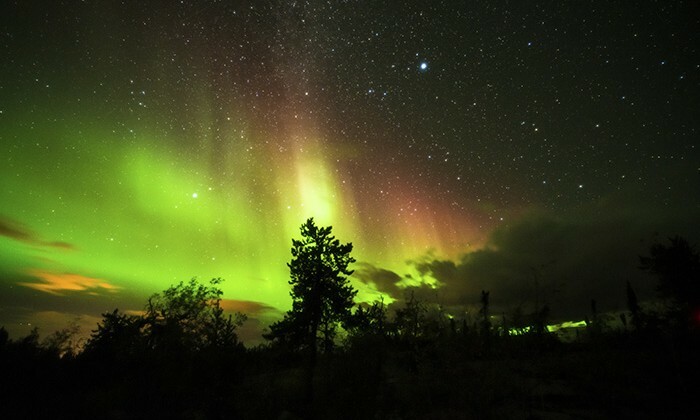 Yellowknife, Canada sits directly under a halo-like ring called the aurora belt, making the Northern Lights the city’s star-attraction. 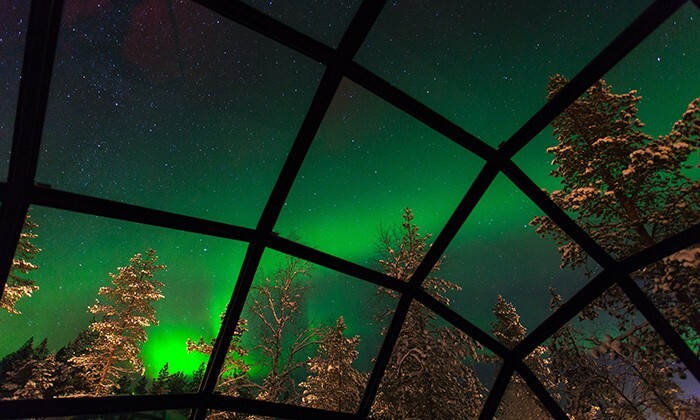 With its clear weather and lack of light pollution and mountains, special aurora-viewing lodges and excursions make it one of the best places in the world to see this spectacular natural light show. 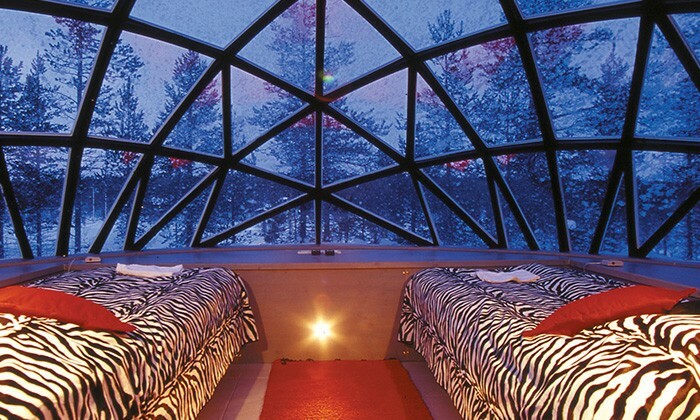 Another option is Kakslauttanen, Finland, a hotel in Lapland 250 kilometres north of the Arctic Circle. 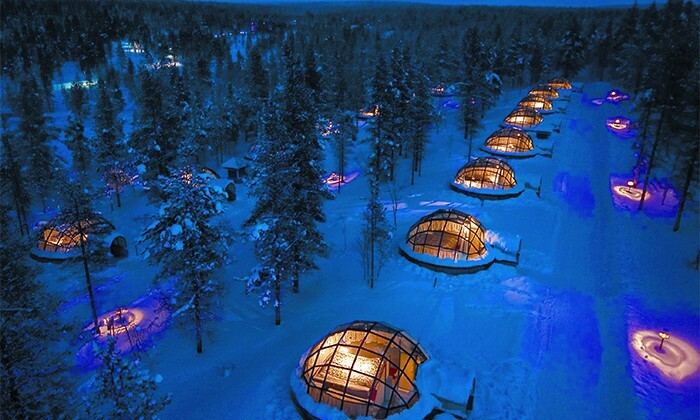 Incredible en-suite glass or snow igloos add an exciting dimension for anyone’s bucket list. 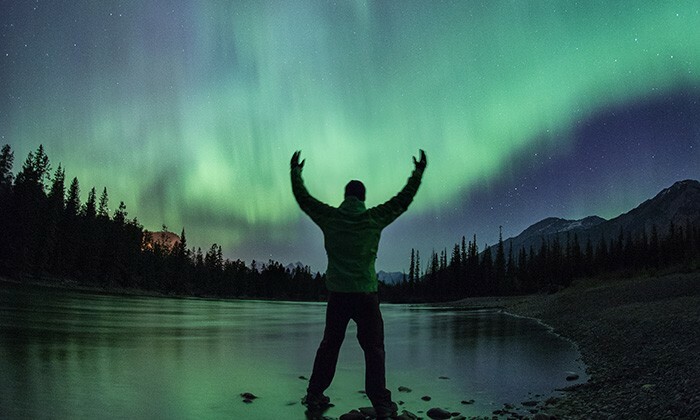 There’s no guarantee the aurora borealis will come out to play during your visit, but visiting either destination during the right season stacks the odds in your favour. Cost : Here is the latest price list from Kakslauttanen, Finland. Here is the latest price list from Yellowknife's Aurora Village. 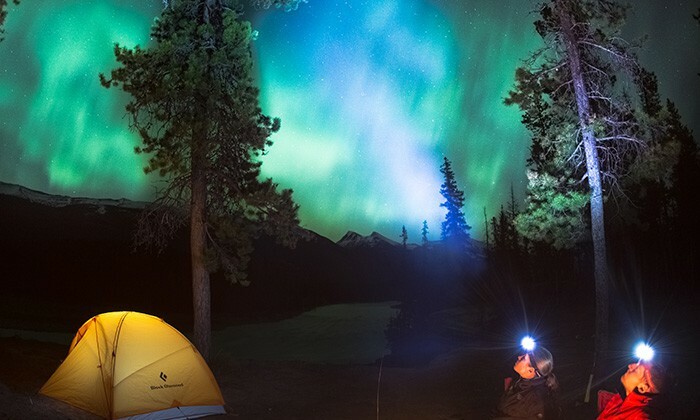 Another option is Yellowknife Outdoor Adventures, which offers snowmobiling under the lights excursions. Wheelchair friendly : Contact the hotel/operators to make inquiries. Where to eat : Yellowknife: Head over to Bullocks Bistro in Old Town, a famous fish shack that offers local catches and grilled wild meats. My favourite pub in the city is the Black Knight Pub. 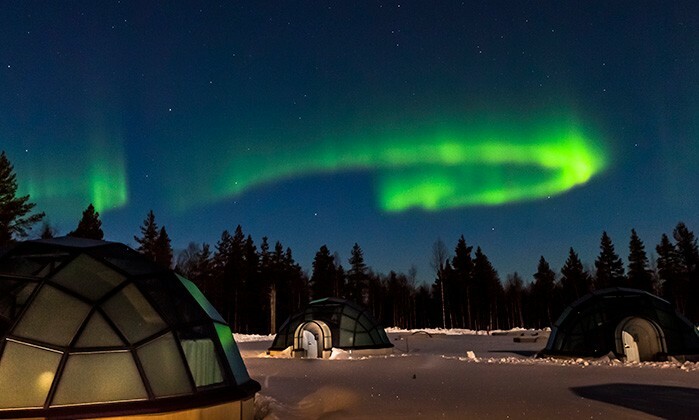 Kakslauttanen: Two on-site restaurants offer traditional Lapland cuisine. The West Village Aurora Restaurant has an igloo bar. There's also a smoke sauna restaurant, where you can tick off another bucket list experience at the same time. Getting There : Yellowknife: There are regular, direct flights to Yellowknife available from Edmonton, Calgary and Ottawa. Aurora Village is located 30 minutes outside the city, with shuttles picking up and dropping off guests at their hotels. Kakslauttanen: FinnAir and Norweigan Airlines fly from Helsinki to Ivalo International Airport, located 30 minutes from the resort. 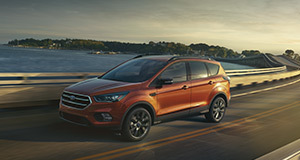 Airport transfers can be arranged when booking. 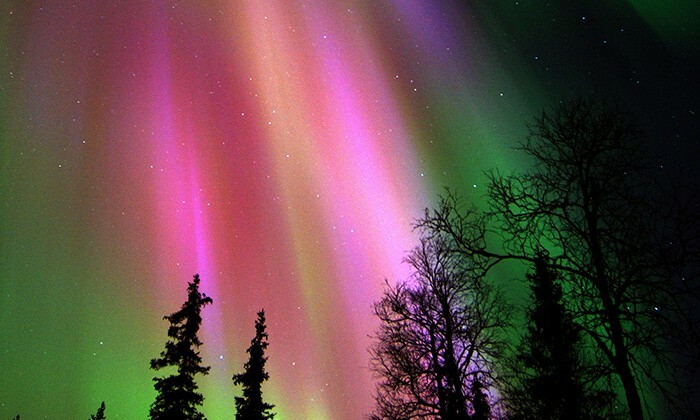 Note from Robin : There is NO guarantee you will see the Northern Lights. 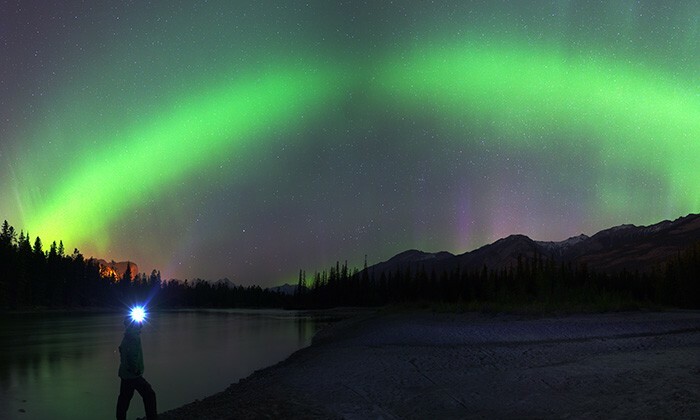 Much like wildlife, the lights dance to their own tune, but if you're flexible with your travel dates, you can check the excellent Aurora Forecast online and see if the solar flares are firing. If it's cloudy, or rainy, no dice. If it's dark, it's also freezing, so bring layers and appropriate winter clothing. Capturing the lights on camera is no easy talk. Do some research online if you want to nail that magical photo. Here's a good place for photographers to start. 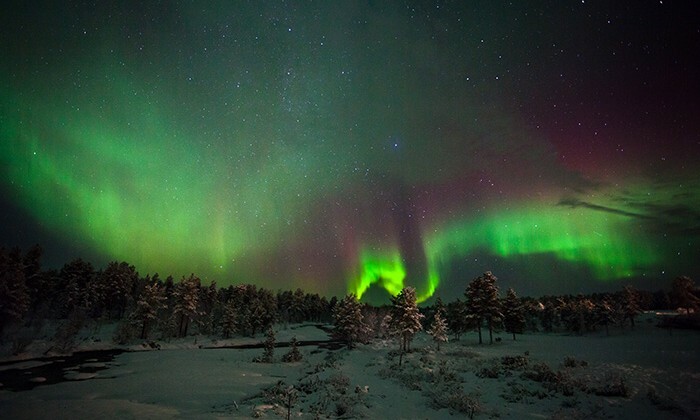 Does The Northern Lights belong on the Global Bucket List?